View, edit, and share your DWG™ files with anyone, anywhere. AutoCAD WS mobile app enables you to work with AutoCAD® drawings directly on your iPad, iPhone, or iPod touch. 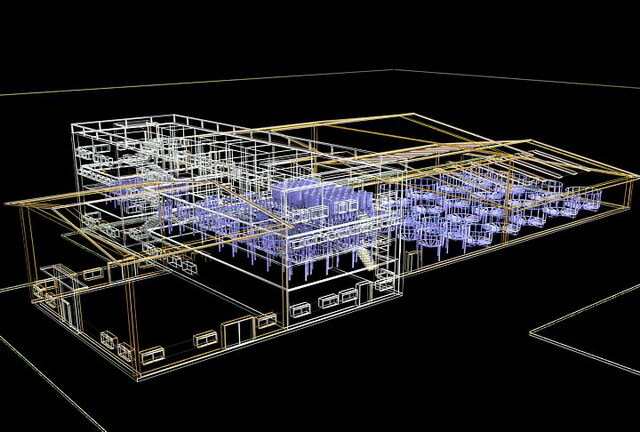 Accurately annotate and revise drawings while you are on location in the field, in meetings, or out of the office. Work with local versions of your designs when you don’t have an Internet connection, and easily open DWG, DWF, and DXF™ files you receive as email attachments directly on your device. Experience the freedom of taking your designs with you—wherever you go. 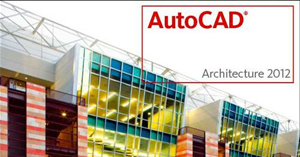 Can get AutoCAD WS free for mobile devices from iTunes and Google Play.